Food + literature, a quiz! So fun. Excuse me, cereal milk tres leches cake!?! Looks like straight up sorcery. Girl scout cookie wine pairings!? A ridiculous/genius concept, if I ever heard one. The customer reviews for this book are JUST. HILARIOUS. Another episode of my new podcast is up! Sarah and I are having so much fun with this. I really really really really really really like Tom Hanks. 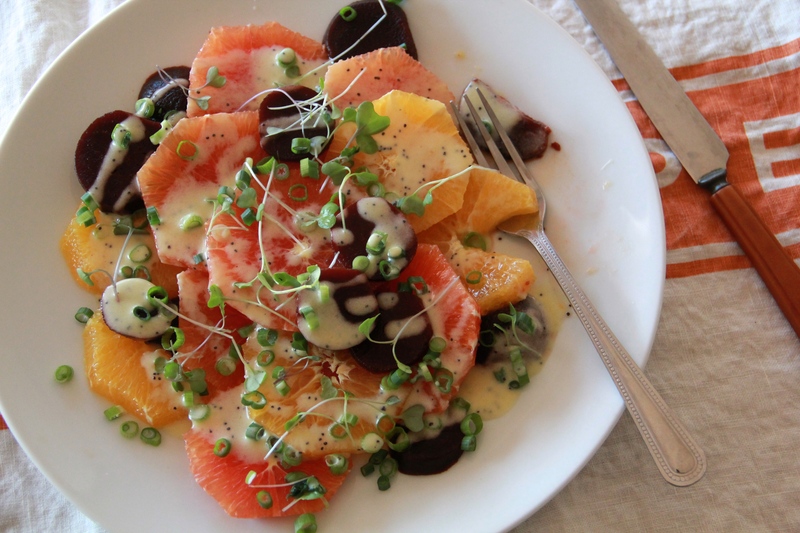 Pulling that Citrus Beet Salad with Creamy Poppyseed Dressing up there out of the archives! Molly! Thank you so much for the Tres Leches love!!! 🙂 And OMG is that Tom Hanks video for real?!?! Insanity. Yay Katie! I can’t wait to try that genius cake! !